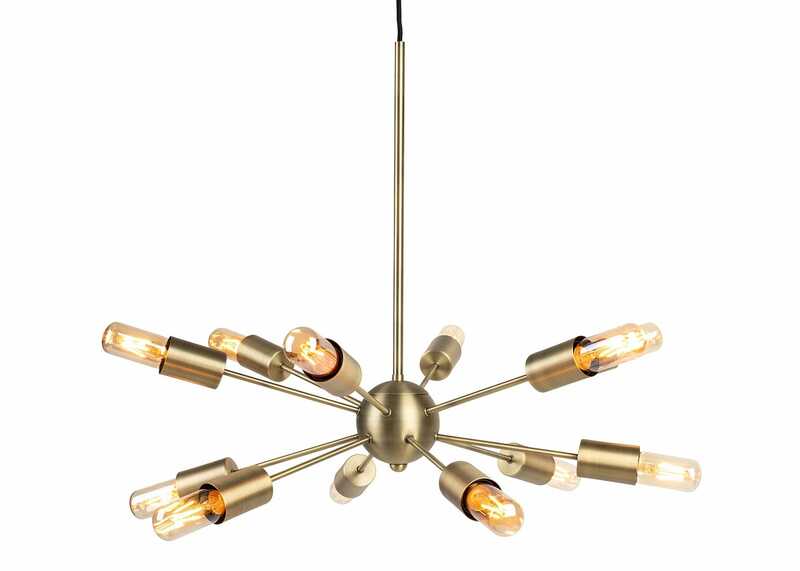 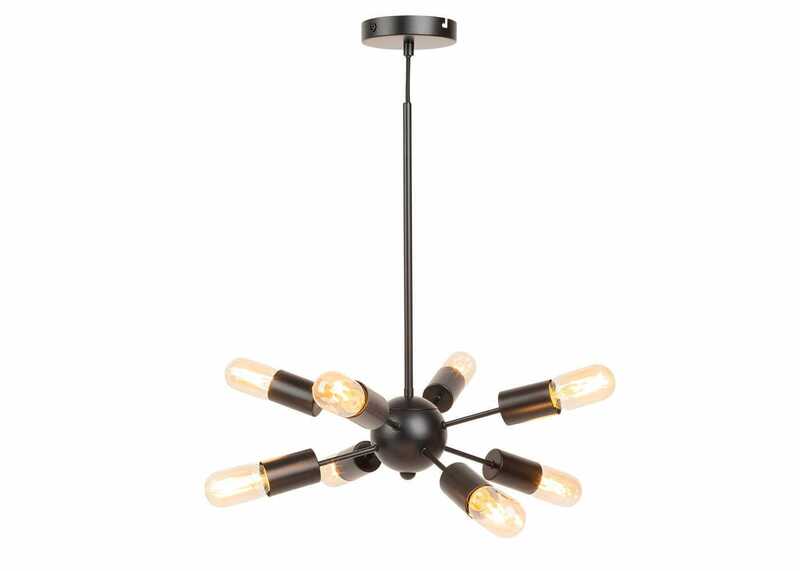 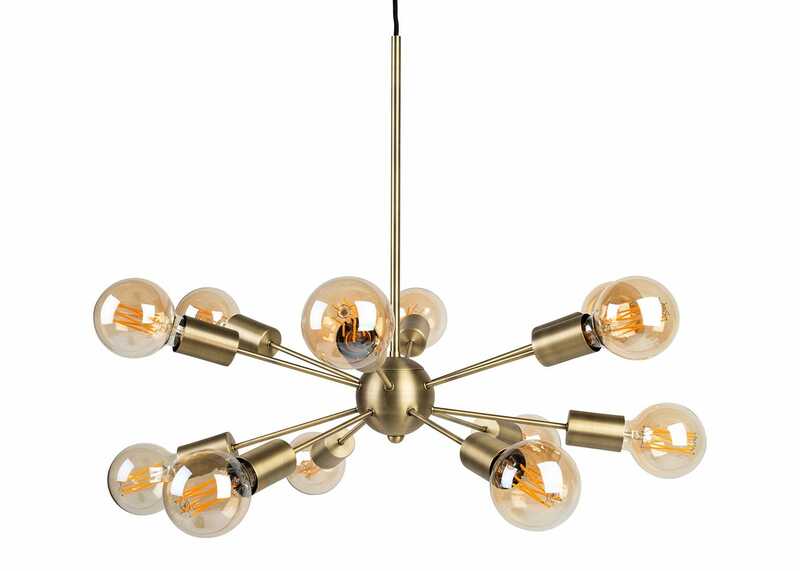 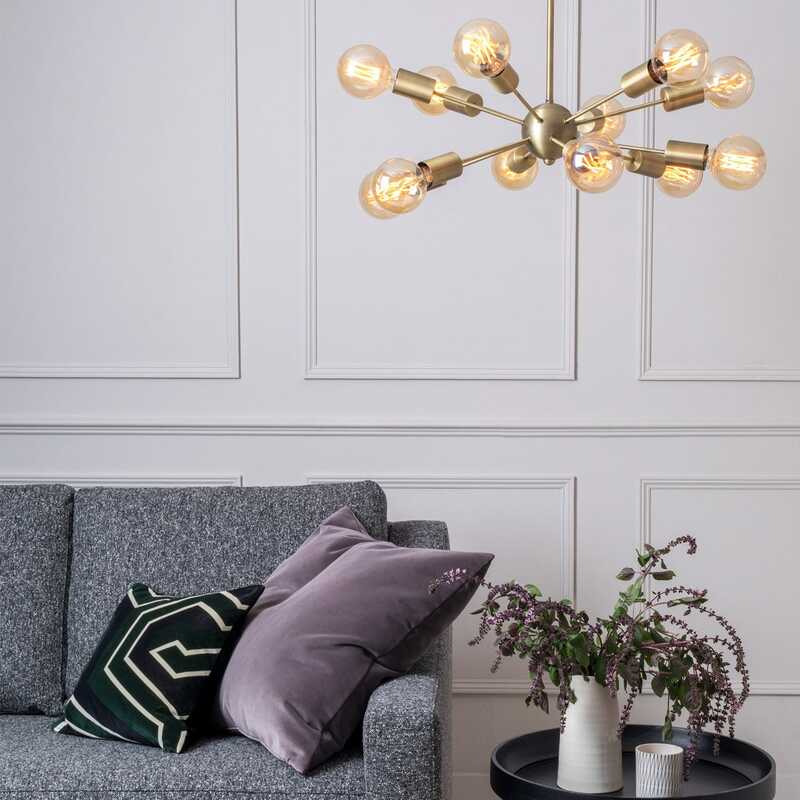 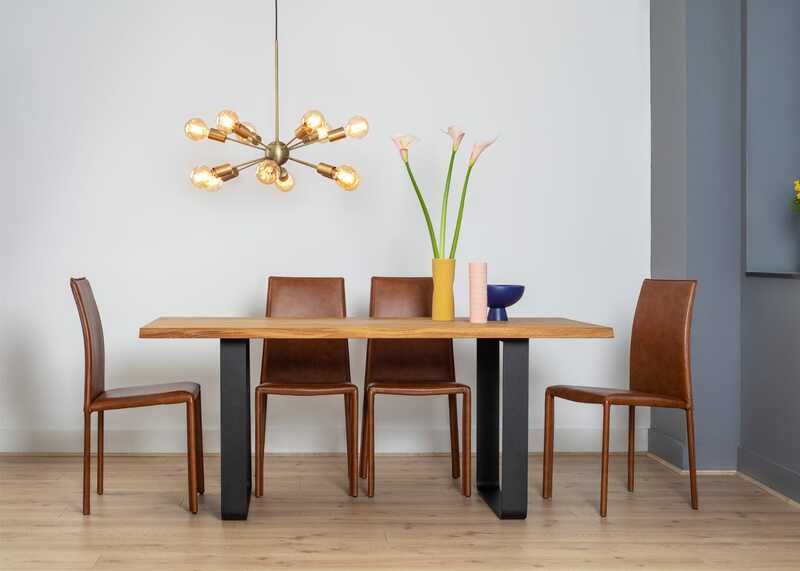 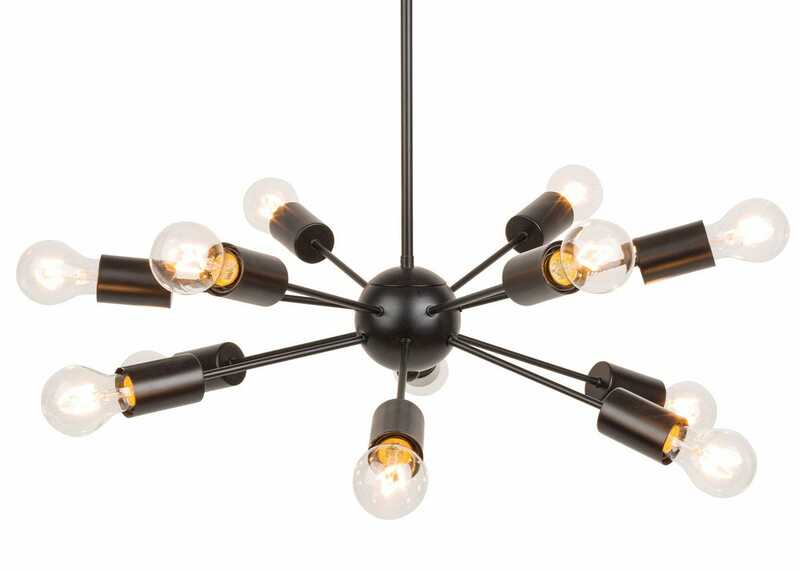 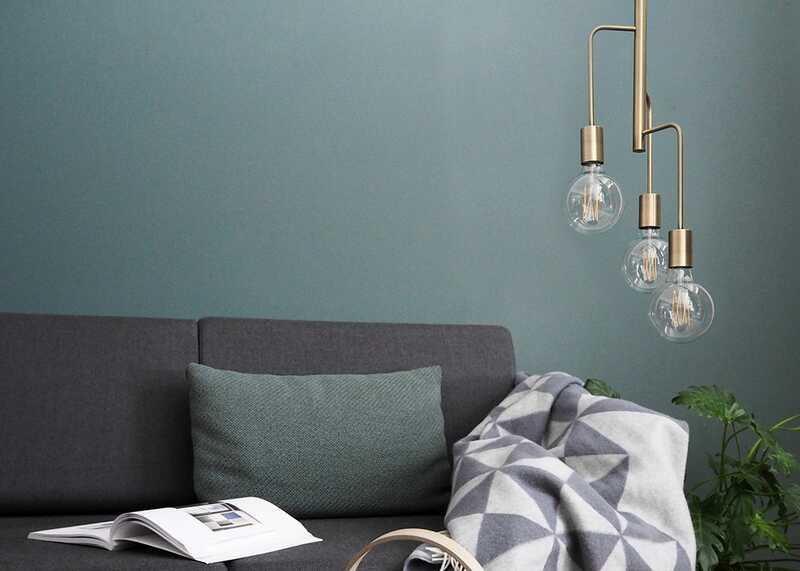 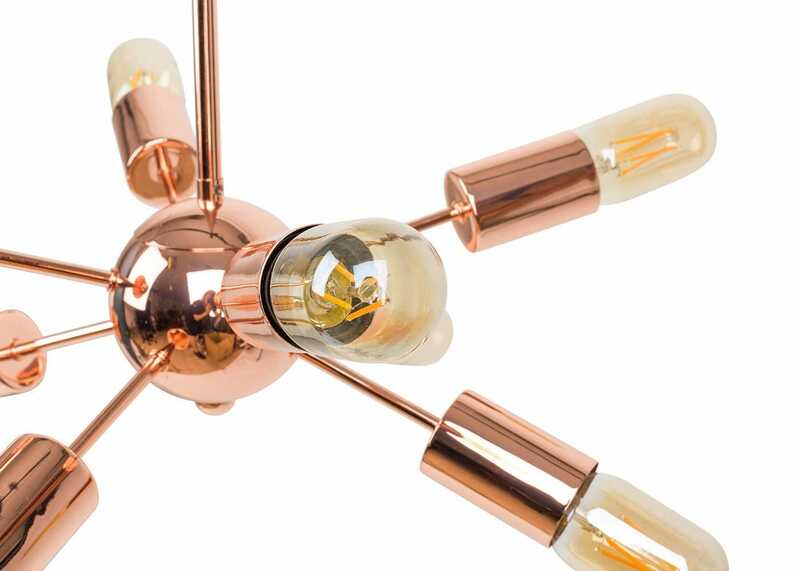 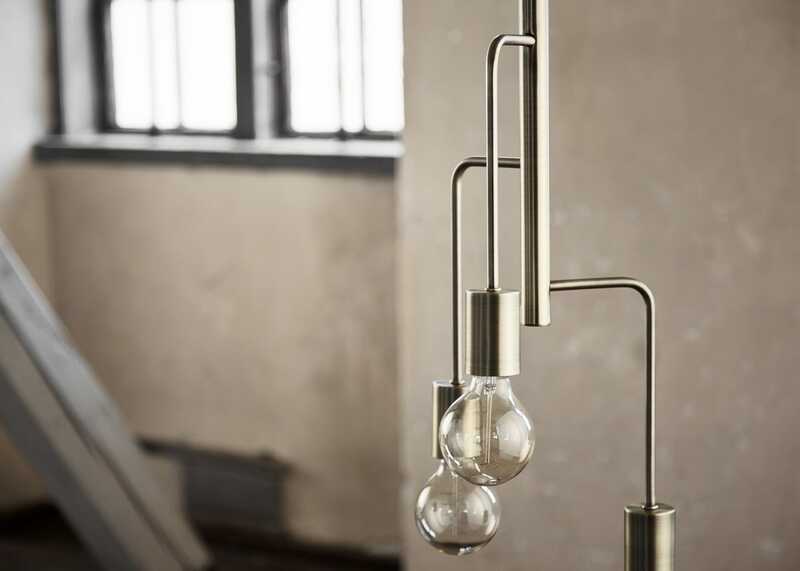 Our best-selling Junction range has evolved to create the Mega Junction Chandelier, a space age lighting feature designed to make a statement in any home. 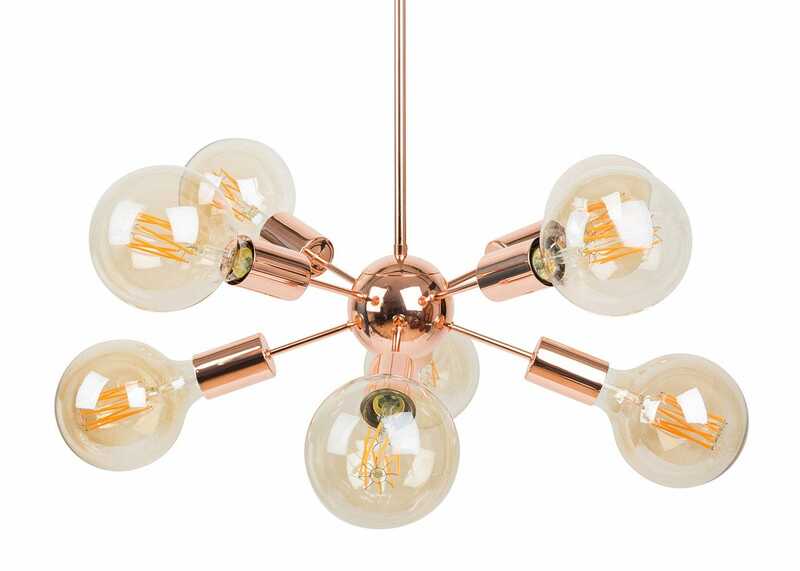 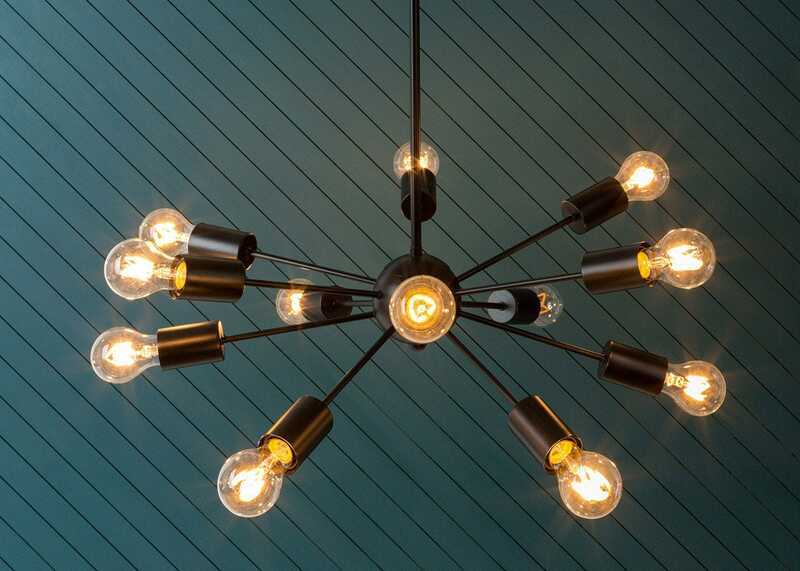 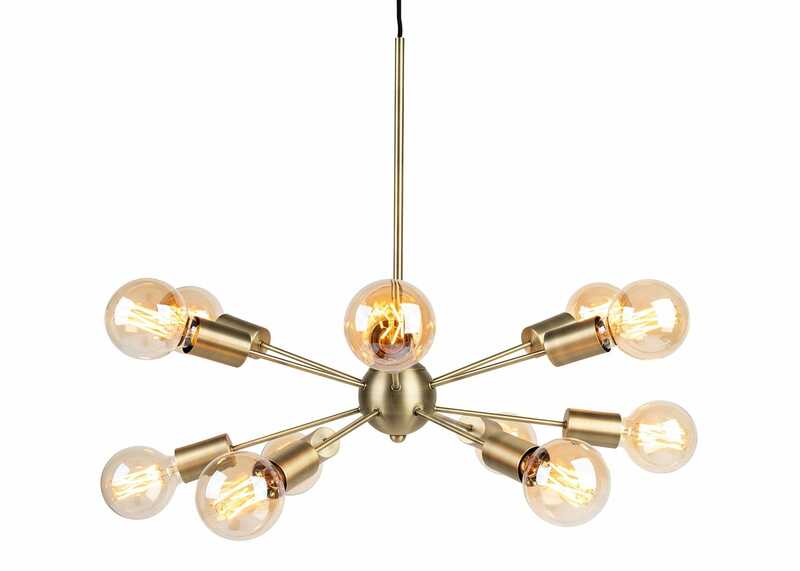 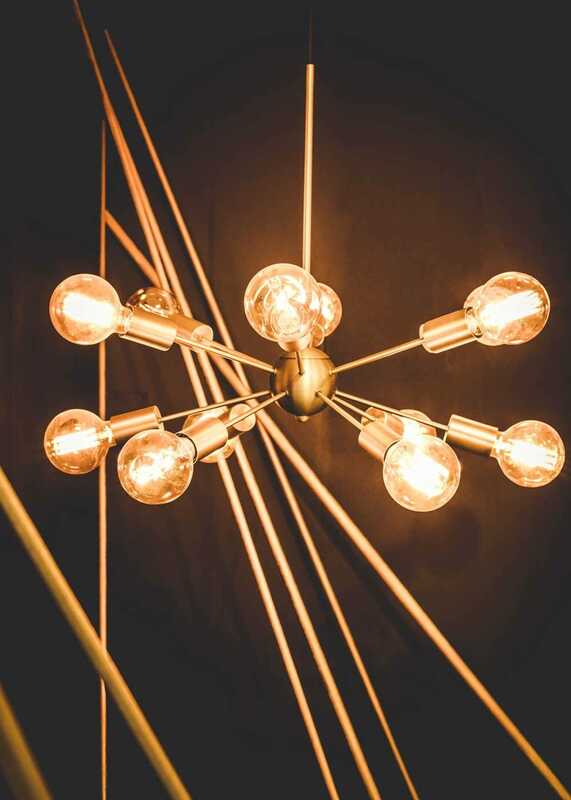 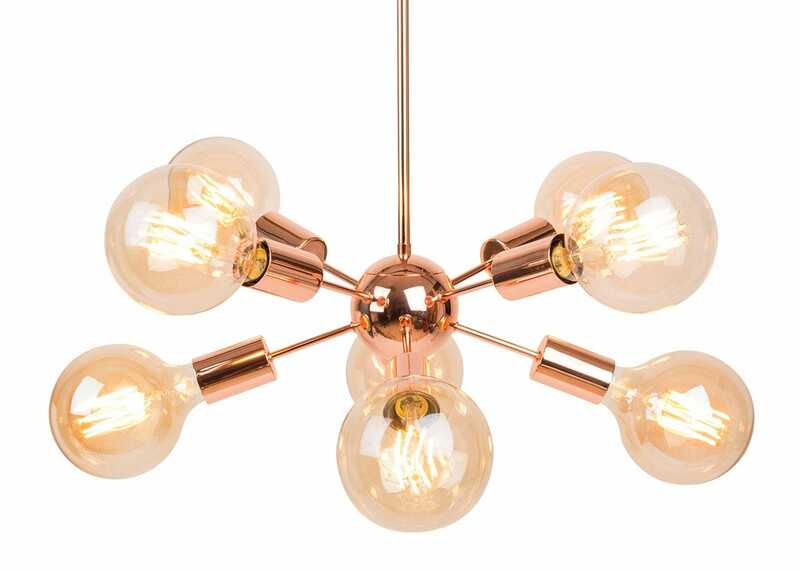 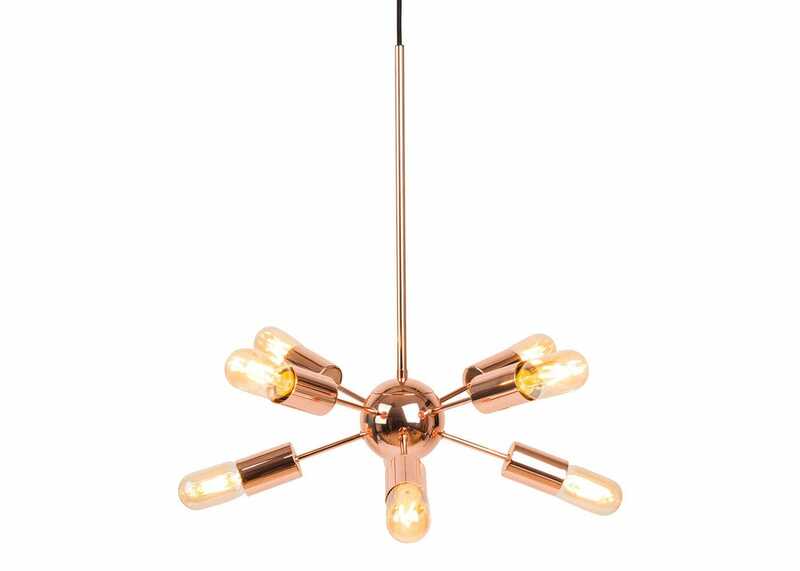 Orbiting around a solid metal plated globe, up to 12 stems of light dart out in all directions providing the perfect display for decorative filament bulbs. 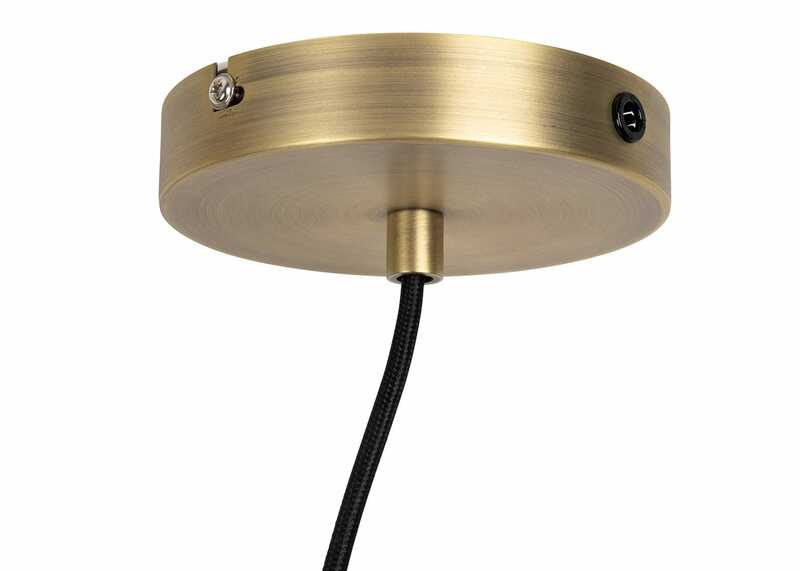 Light Fitting: Metallic Plated or powder coated steel. 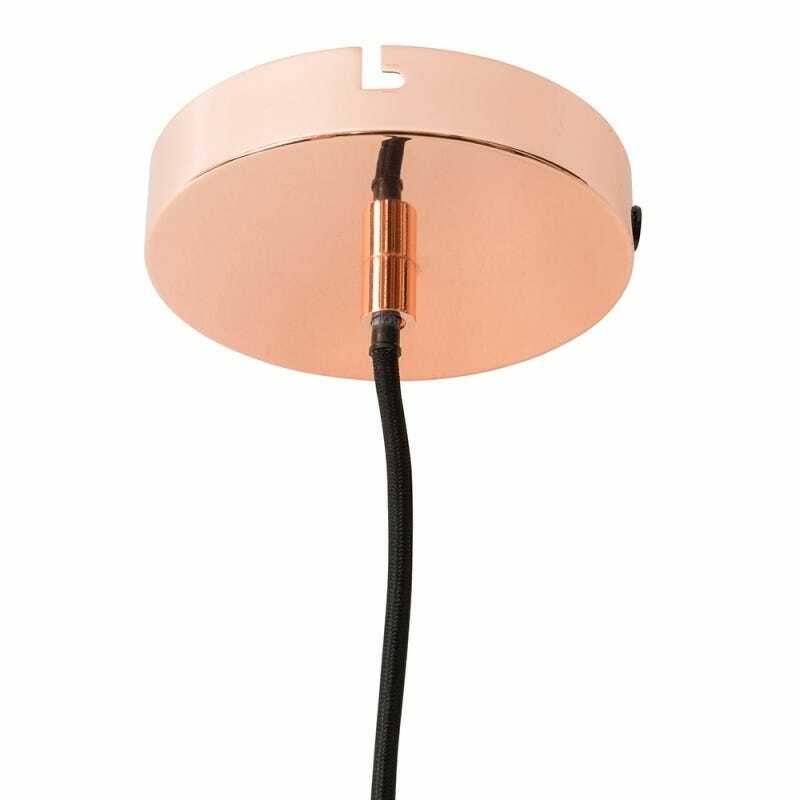 Ceiling rose: Metallic Plated or powder coated steel. 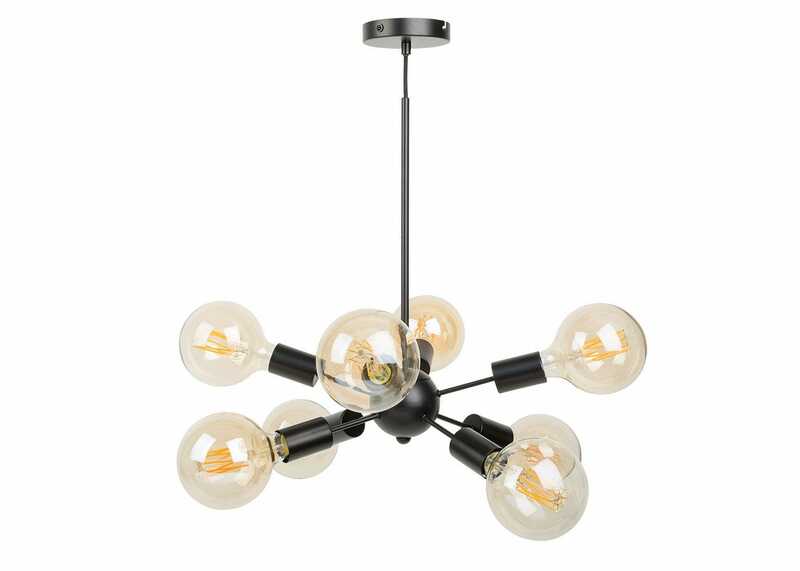 Suitable for use with dimmer switch.